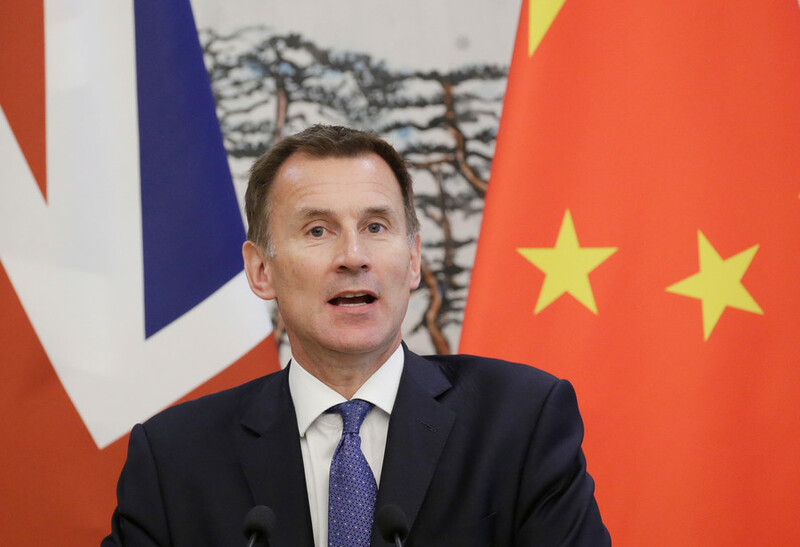 Jeremy Hunt, the British foreign secretary, has revealed that the UK will oppose the United Nations Human Rights Council’s (UNHRC) permanent agenda item on human rights abuses in Israel and Occupied Palestinian Territories. Former Scottish First Minister Alex Salmond has rebuked UK Foreign Sec Jeremy Hunt after he cast doubt on his “credibility” due to his RT chat show. Although British Foreign Secretary Jeremy Hunt maintains that ties with Saudi Arabia help keep the UK safe, no one can deny the domestic and foreign crimes of the Saudis and no Western government should be supporting them. 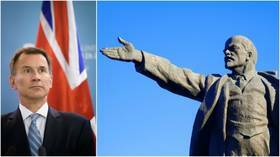 Not to be outdone by his gaffe-prone predecessor Boris Johnson, UK Foreign Secretary Jeremy Hunt is being mocked online, after mistakenly claiming that Slovenia was a “vassal state” of the Soviet Union. 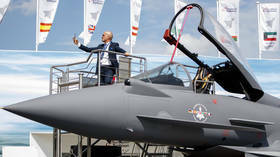 UK Foreign Secretary Jeremy Hunt has pleaded with his German counterpart to drop Berlin’s ban on weapons exports to Saudi Arabia, fearing it will damage the bottom line of UK and European arms manufacturers. The UK may need ‘some extra time’ on Brexit while Venezuela must arrange new elections within eight days, under threat of internationally enacted regime change, according to the British Foreign Secretary Jeremy Hunt.